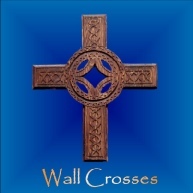 Welcome to our website.My wife and I started making crosses for friends and family a few years ago. 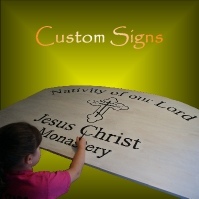 We wanted to help spread the word of our Lord Jesus Christ, and what a better way to do it than with a beautiful handcrafted cross. 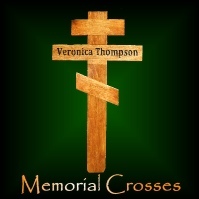 My wife draws each cross out by hand and from the heart, I carve, sand and stain them. 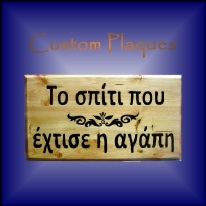 We have several designs to choose from or your design or family name put on the design of your choice. 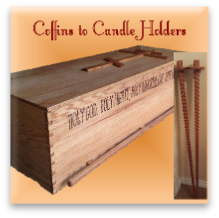 All of our crosses are made of poplar, cherry or maple and stained with your choice of colors. We also stain a dual colors such as red mahogany and golden oak. 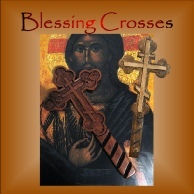 May the Lord turn not his face from you, but shine brightly upon you.May God bless us all.